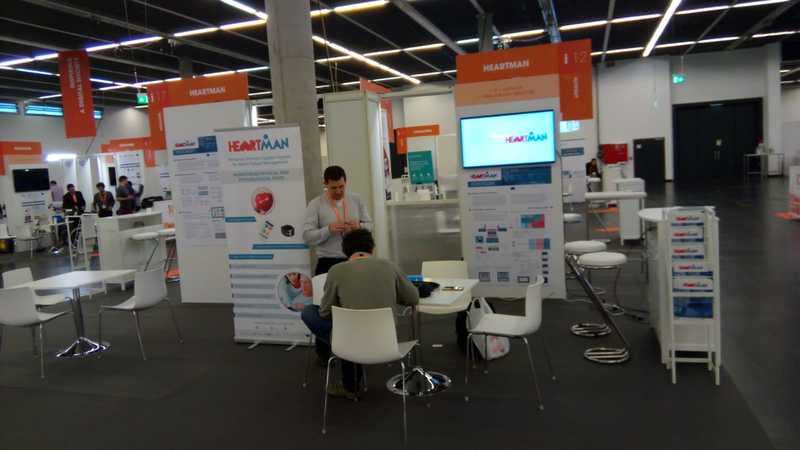 HeartMan is on ICT 2018! Come and pay a visit to us! Our team will be available on the booth i12-17 to inform you about the project progress.